The priceless wisdom and insight found in Covey's bestselling original is now distilled in this palm-sized edition. The book is full of advice on taking control of your life, teamwork, self-renewal, mutual benefit, and other paths to private and public victory. 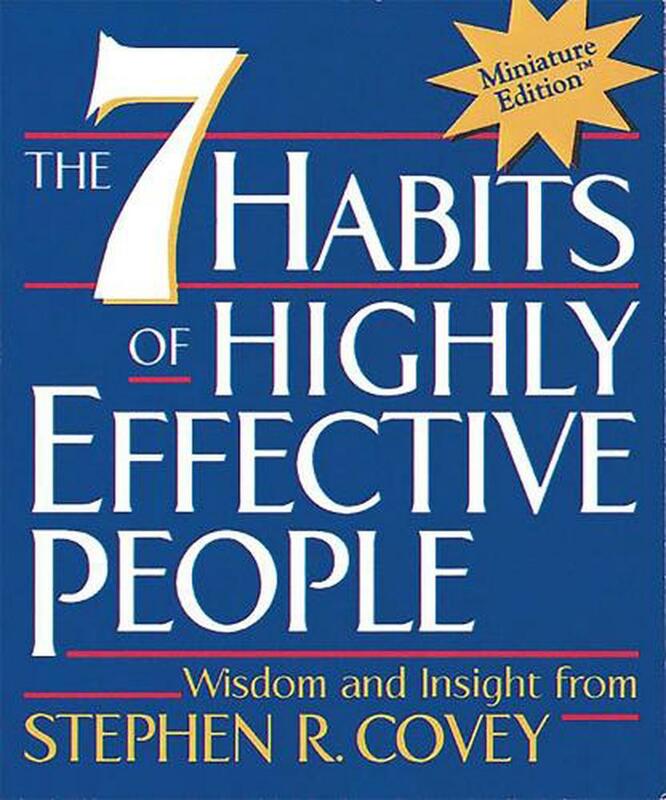 The priceless wisdom and insight found in the bestselling "The 7 Habits of Highly Effective People" (more than 10 million sold ) is distilled in this palm-size Running Press Miniature Edition(TM). It's full of advice on taking control of your life, teamwork, self-renewal, mutual benefit, proactivity, and other paths to private and public victory. Steven R. Covey is chairman of the Covey Leadership Center and the nonprofit Institute for Principle-Centered Leadership.